WOW!!! 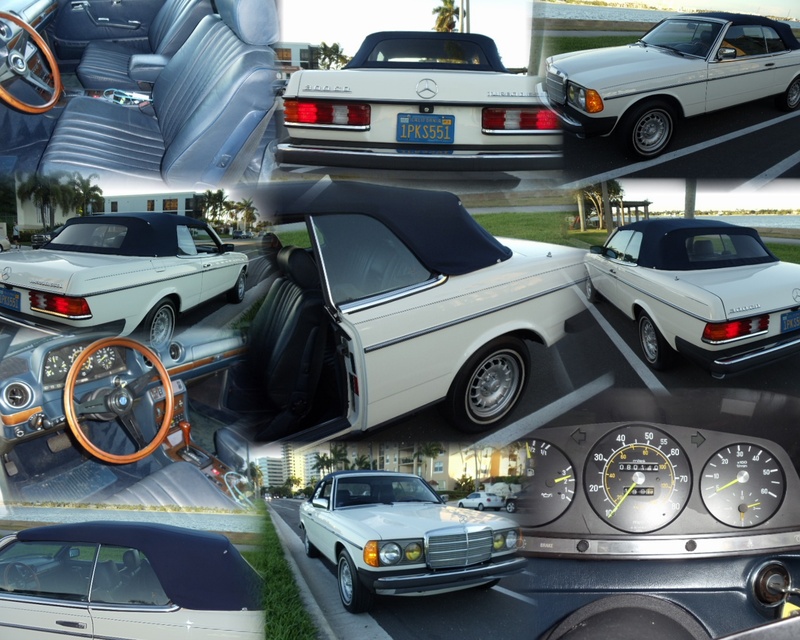 1982 Mercedes Benz 300CD with just 79,900 miles. Yes a 300CD (Diesel)! A Collectible with low miles and great fuel mileage!